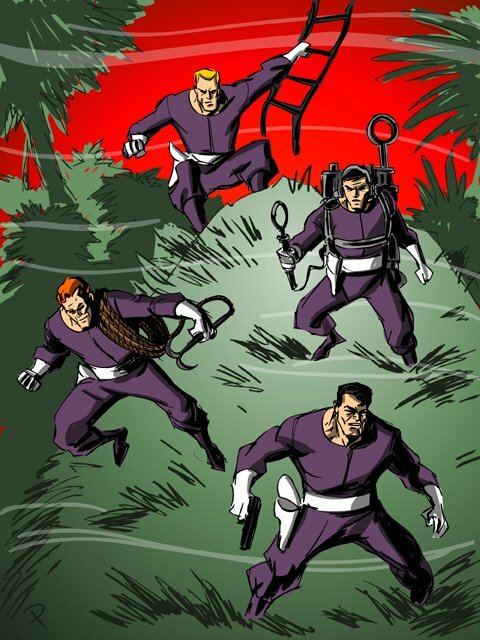 Posted October 26, 2011 in Challengers of the Unknown, Jay Piscopo. 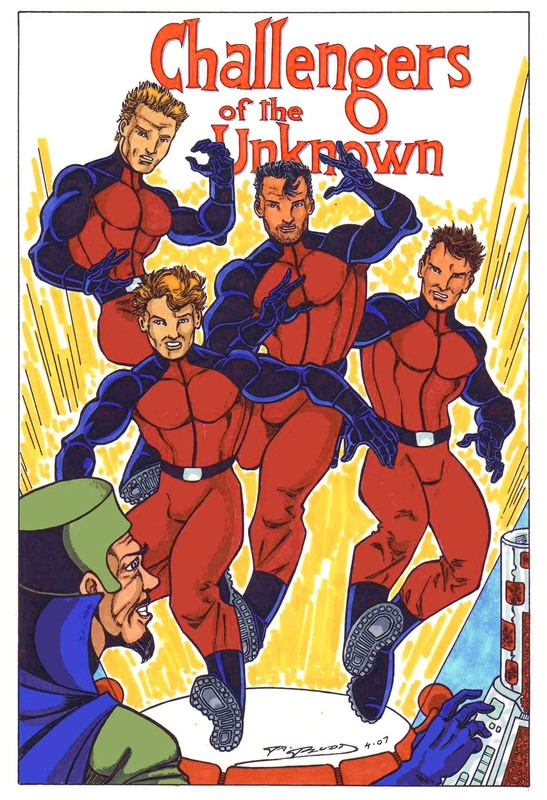 Challengers of the Unknown courtesy of Jay Piscopo. Posted February 25, 2010 in Challengers of the Unknown, J.A. Fludd. 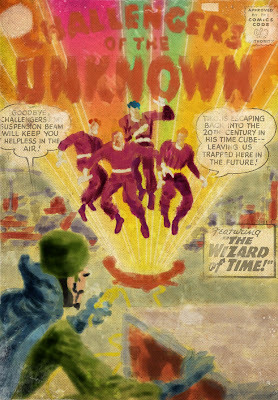 Challengers of the Unknown #4 re-imagined by J.A. Fludd. Original cover by Jack Kirby here. 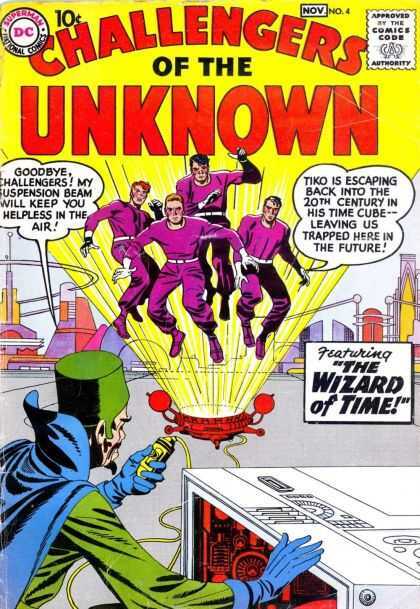 Posted March 27, 2009 in Challengers of the Unknown, Jack Kirby, Jason Garrattley.